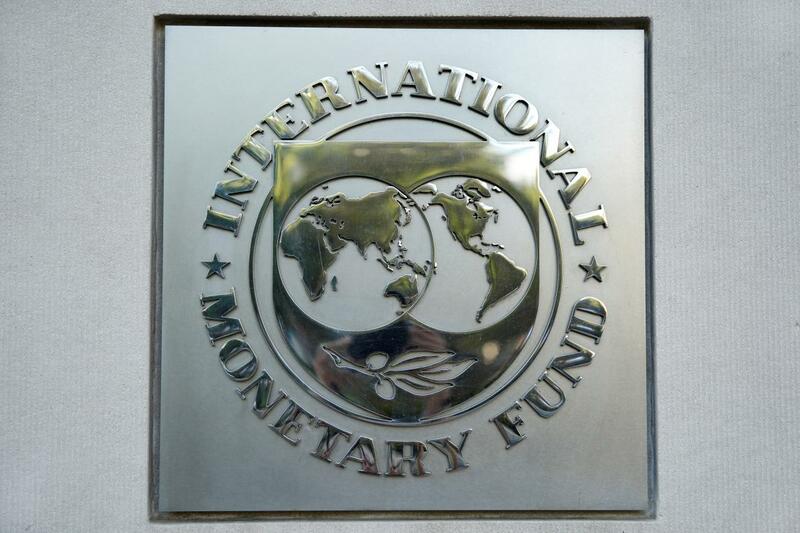 Today, the IMF will release one of its flagship reports, the World Economic Outlook. 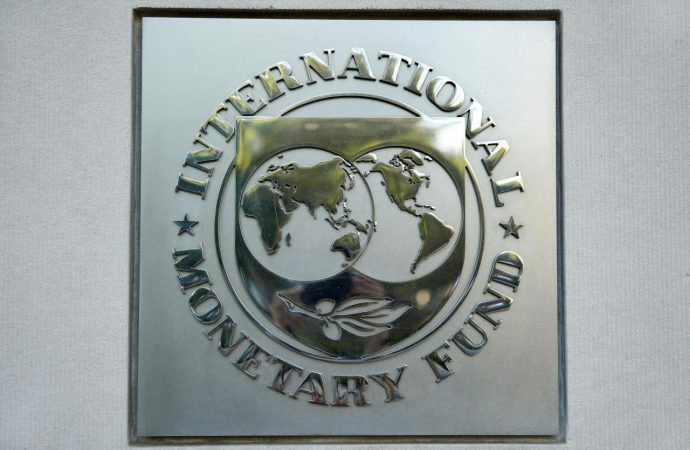 The document will include analyses and projections demonstrating the IMF’s view toward the economic development of regions and individual countries. Notably, the report will assess the recovery of the global economy a decade on from the fiscal crisis of 2008, discuss challenges to monetary policy in emerging economies and conclude that domestic policies have the biggest impact on a country’s inflation. This suggests that global factors, such as increased protectionism, play a more limited role in determining inflation performance, providing promise for economic stability in emerging economies amidst the ongoing trade war between the US and China. Expect increased US protectionism, and the rise of populist leaders elsewhere in the world that may seek to emulate similar policies, to have a strong bearing on the economic year to come. Jair Bolsonaro is currently leading the polls in Brazil’s presidential election and if elected is likely to impose restrictions on foreign investment and seek the privatisation of state companies. This will reshape Brazil’s economy and in turn have a strong bearing on Brazil’s trade both within South America and globally.